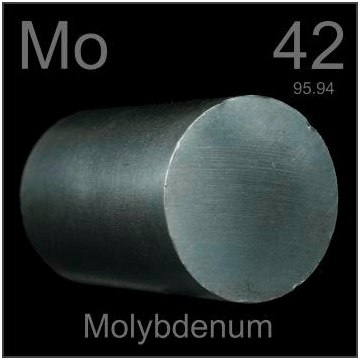 Molybdenum is commonly referred to as Moly; its chemical symbol is “Mo”. Due to its resistant to corrosion, strength, and ability to hold shape, the metal is a highly valued alloying agent for steel. 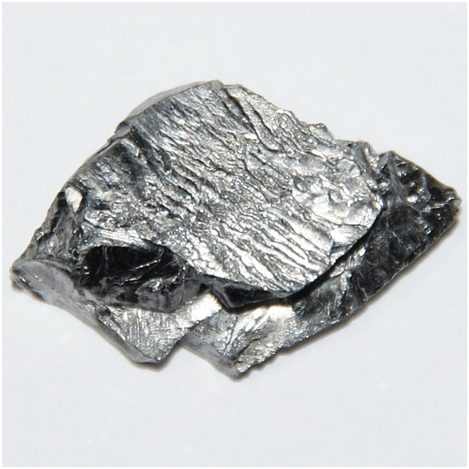 Molybdenum was first isolated in 1782 but gained popularity in the 20th century when it was used as an additive in tungsten filaments as well as in the production of armor steel plates. 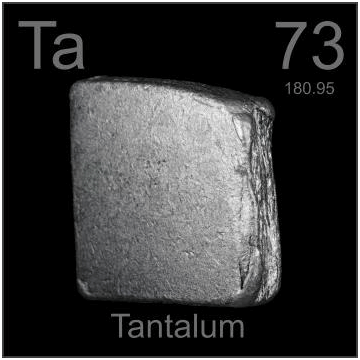 Tantalum, on the other hand, was discovered in 1802 but was purified in 1903 by a German scientist. Tantalum was named after King Tantalus who was a Greek mythological king. This rare earth metal is denoted by the chemical symbol “Ta” and belongs to a group of transition metals. Of all its 31 isotopes, tantalum-181 is the most stable. Upon further processing, both molybdenum and tantalum produce bars, balls, rods, plates, capillary tubes, wires, foils, and sheets for a wide range of commercial applications. Molybdenum is a preferred re-factory metal due to its high density (10.28 g/cm3)and its high melting point (2623°C). The metal is also resistant to corrosion, heat, and wear. It combined with other metals to reduce their brittleness and to increase their strength. Tantalum is a grey metal with a metallic luster. It’s malleable and ductile. 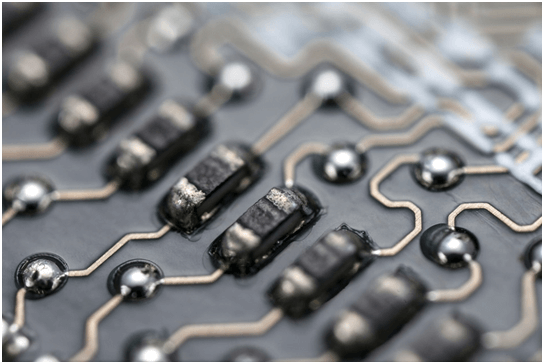 Tantalum is resistant to reactions with chemicals although, at high temperatures, there’s the possibility of a reaction occurring with acids/acidic solutions. 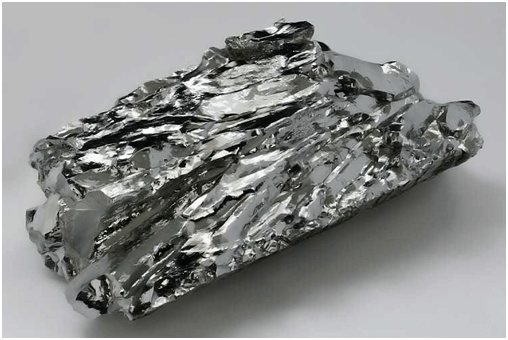 About 50% of all the molybdenum that is produced ends up as an alloying agent for stainless steel. In addition to its durability and strength, Molybdenum is also used to protect steel from chloridic corrosion. This makes the alloys to be resistant to chlorine so they can be used in a wide range of marine environments such as gas and oil pipelines. Vacuum furnaces take place in airless environments in industrial settings with temperatures between 1100 and 1500°C. Such furnaces are constructed out of refractory metals like molybdenum and are used to make alloys that require such high temperatures to form. Molybdenum has an extremely high melting point so the other metals melt before it does. Molybdenum is coupled with tungsten to form electrical wires that have unique properties. The filament keeps the energy flowing when the light is turned on. No matter how much the light bulb heats up, the filament retains its state: it does not expand or melt. The material that is popularly known as stainless steel got its name due to the fact that it has excellent anti-corrosive properties. Stainless steel is commonly used in kitchen appliances as well as in the construction of industrial steel pipes. Underwater pipes such as those that are used to supply sanitary water are also constructed out of stainless steel; it protects them against their corrosive environments. Molybdenum is combined with other metals to create strong metals that exhibit high resistance to corrosion. For example, the chrome-moly steel alloy, due to its great strength to weight ratio, is used in the manufacture of a vehicle’s parts such as the flywheel and the clutch. Since molybdenum is highly resistant to expansion at high temperatures, it’s an ideal metal for the construction of the wires that heat up a plane’s windshield to defrost it. This ensures that the pilot has proper visibility at all times. The oxide layer that is formed on the tantalum acts as an insulator and stores charge. To achieve a higher capacitance in a smaller volume, the metal is used to coat other metals. Since it doesn’t cause any immune response when it’s in contact with bodily fluids, it’s used to make surgical plates, dental implants, and orthopedic joints. Its strength and ductility make it an important metal in the construction of turbine blades and rocket nozzles. Another application of Tantalum is in the manufacture of beauty accessories such as watches, wristbands, and rings.